My grandfather was born in Portugal, Trás dos Montes, to be precise. His family immigrated to Brazil when he was a few months old but he brought the passion for the Fado with him. Growing up I witnessed many times when he would bring the lady with the black shawl to sing Fados for his guests on Saturdays nights... and somehow that music stayed with me. Fado (Portuguese:destiny, fate) is a music genre which can be traced from the 1820s in Portugal, but probably with much earlier origins. In popular belief, fado is a form of music characterized by mournful tunes and lyrics, often about the sea or the life of the poor. 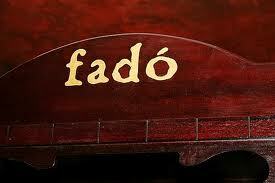 However, in reality fado is simply a form of song which can be about anything, but must follow a certain structure. The music is usually linked to the Portuguese word saudade which means to miss or to long for someone or something. Some enthusiasts claim that fado's origins are a mixture of African slave rhythms with the traditional music of Portuguese sailors and Arabic influence. Yes, Fado is sad but at the same time is magical and it's a mirror into the Portuguese people soul. Amalia Rodrigues will always be the greatest icon of the Fado (she was called the Queen of Fado and she died in 1999), but many others sing the Fado with great talent. A great example is a clip that I posted on Youtube from Carlos Saura's movie called (surprise! ): Fados! 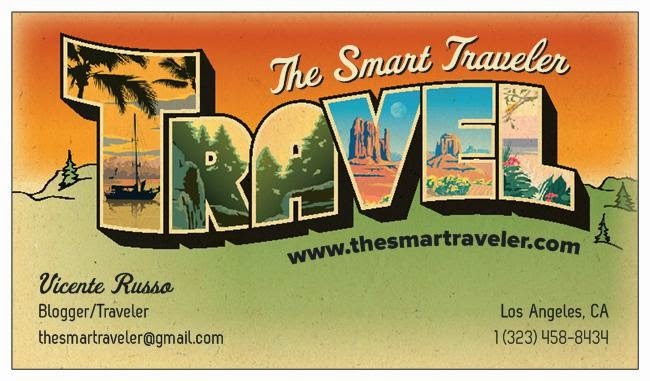 So, why am I talking about Portuguese fold music on a travel blog? Well, a few years ago I traveled to my grandfather's country searching for my roots... no really, but I wanted to hear the Fado on a traditional house of Fado in Lisbon. That was the first time in Lisbon and I was taken by the kindness of the Portuguese people and the beautiful old fashion city. Once in Lisbon you have to go to one of the Fado Houses in the Alfama District to get a taste of the real Fado. 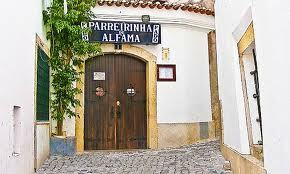 I recommend the Parrerinha de Alfama, one of the oldest and most famous fado houses in Lisbon. 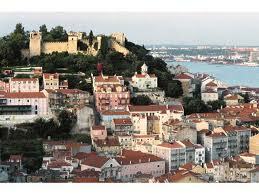 If you want to see a clip from a Fado House in Alfama, click here! Today, a new generation of Fadistas, like Mariza, keep the tradition of the Fado alive for the new generations in Portugal. WatchMariza singing Meu Fado Meu and you will understand the perennial appeal of the Fado. If you ever visit Lisbon, the Fado House is a must... an unforgettable experience!